hd00:10The process of pouring iron into the converter. 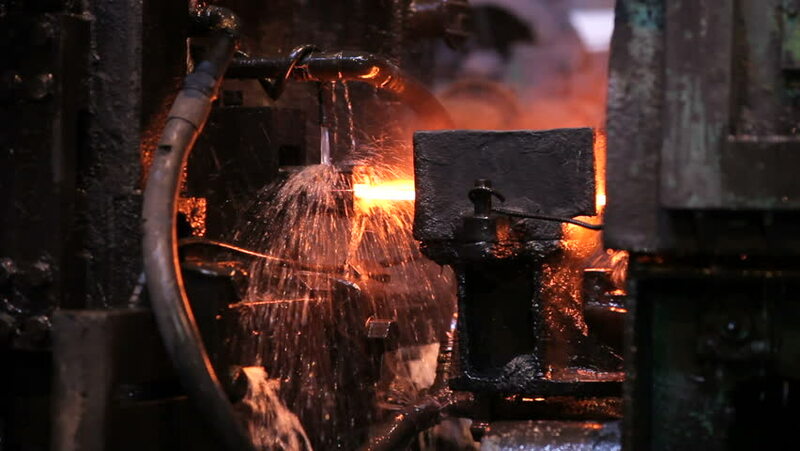 Steel production at a metallurgical plant. hd00:45Hard work in the foundry/Workers operates in blast furnace workshop of metallurgical plant, foundry/Red color is a reflection of the molten metal.